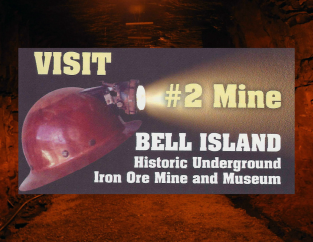 Treat Yourself to a cup of Miner's Blend Coffee. Come meet our friendly Coffee Shop lady Doris for a chat after your tour. 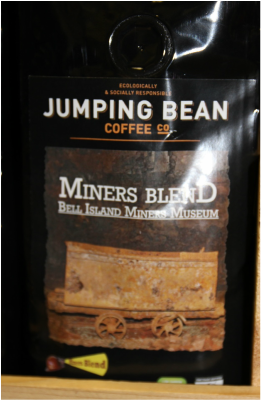 Our Coffee Shop features the specially brewed Miner's Blend from the Jumping bean Coffee Company. Choose from fresh sandwiches, soups, and chili. Fresh baked goods such apple flips, cookies and muffins are all baked locally on Bell Island.